Our Original Skills Clinics are designed to focus on one specific behavior per class. 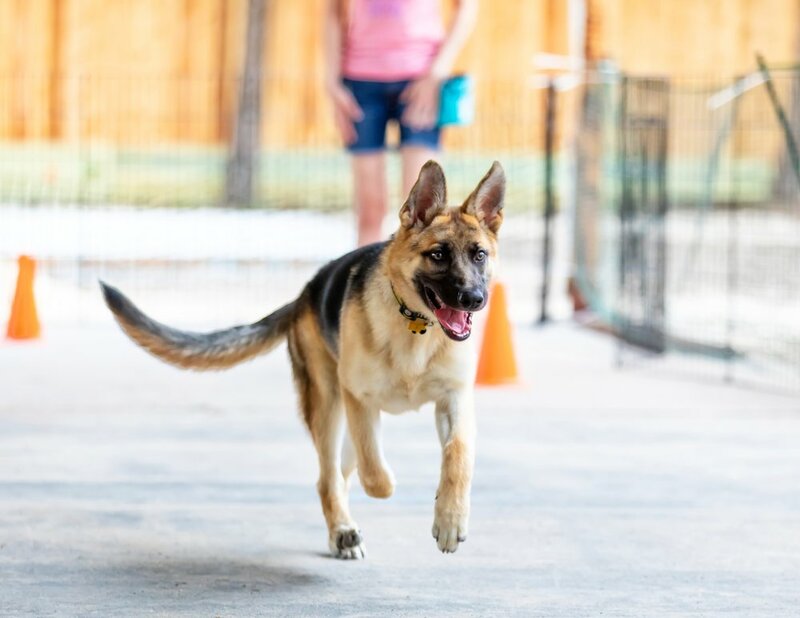 These 75 minute clinics are reserved for more advanced dogs as the goal is to expand on your dog's existing foundation skills and proof them by adding more of the all-important three D’s: duration, distraction, and distance. 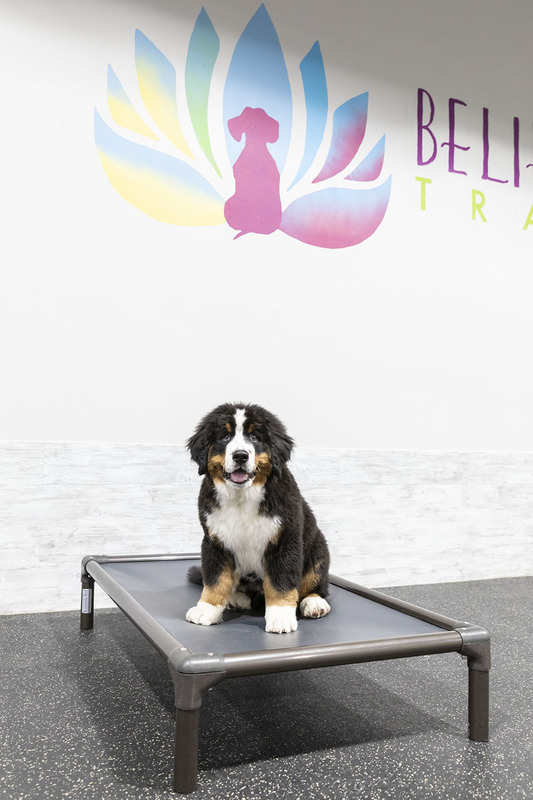 These clinics are action packed and filled with the fun & games Believe in DOG Training is known for! Each skills clinic is a great opportunity to refresh and build upon the most important commands that you and your dog can never practice enough! Can you walk your dog while holding your leash and an egg in a spoon, in the same hand? Prerequisite: Dogs must have a solid basic obedience foundation. • Proof of Rabies, DHLLPP/DA2P, and Bordetella are required. Can your dog keep a down-stay while you play Musical Chairs?